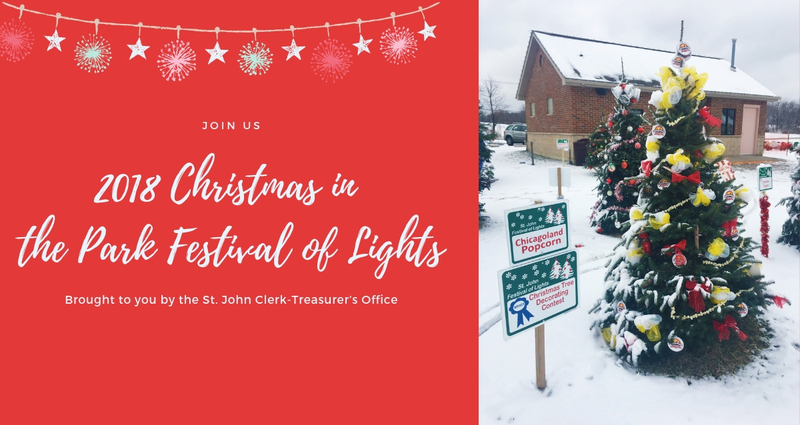 We’re proud to announce we’ve been chosen as one of the winners of the Christmas tree decoration competition at the St. John’s 2018 Christmas in the Park Festival of Lights. Join us at the Park Festival on Saturday, December 15 and be sure to bring the kids to take pictures with Stewart the Minion and visit Santa’s Workshop. Stop by and say hello, we’ll be giving away free samples of our gourmet popcorn.